Varsity Softball · Apr 10 Early errors keep Eagles in position to pull away late behind timely hitting, sweep Seahawks. 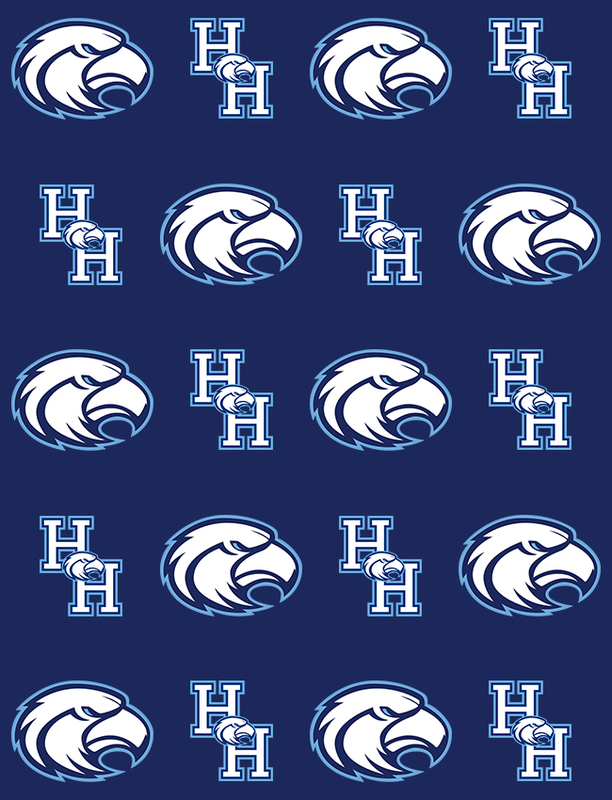 Hilton Head Island was able to overcome a few early errors to take a 4-3 lead heading into the 5th inning versus the visiting Lady Eagles, but another error erased that led, and Beaufort was able to string together timely hits in a huge 7th inning to bury the Seahawks 16-4. Leah Anderson paced the way offensively for the Seahawks with three hits and two RBIs, while Reagan Marchant, Ayla Clack, and Cassie Ruhl had two hits apiece. Reagan Marchant battled for 6 1/3 innings but ultimately was undone by some significantly timed errors to take the loss. Most of the eight earned runs she surrendered came in the last two at bats for Beaufort. Sanchez and Bearden paced the way for Beaufort, each registering a double among their two hits. Hagan earned the win with Bearden completed the effort to earn the save.